Your natural stone paving patio adds both style and functionality to your home in every season, but with the onset of winter, it can take a bit of extra care to keep it safe. Although a properly installed and sloped stone patio rarely freezes over when temperatures plummet, even perfectly paved patios benefit from seasonal maintenance. Here are the tips you need to prevent your stylish stone paving patio from turning into a hazardous ice rink. Click here to read the full article on our amazing website!! The front garden of a home is the best opportunity to leave good first impression for your guests. 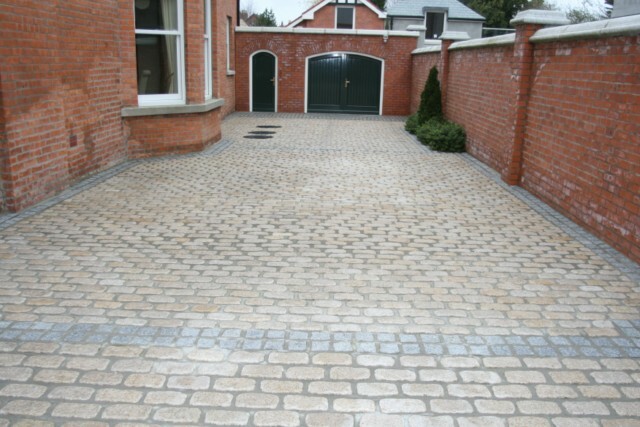 Take this opportunity to add some style and sophistication to your driveway. 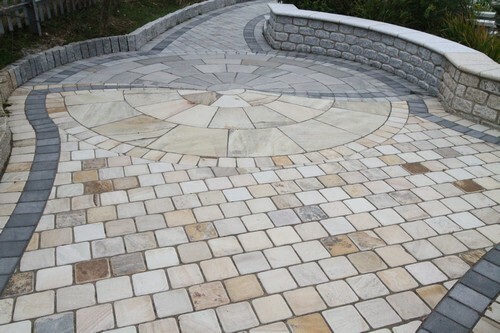 SNGranite pride ourselves on the best quality stone paving products in Ireland. 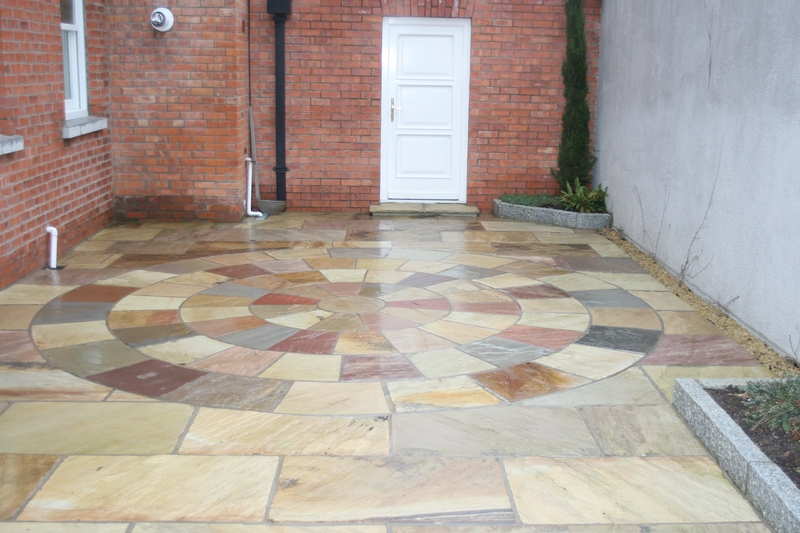 Natural paving stones provide the property with an aura of beauty, distinction and quality. Nearly 10,000 visitors attend the show each year to get ideas, inspiration and advice on how to build, extend or transform their home. 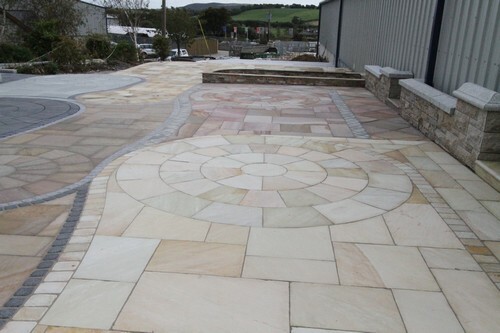 S&N Granite will be displaying some of the finest Stone Paving and Stone Cladding products along with a range of garden ornaments. We are always delighted to offer tips and advice on granite and natural stone products. We are really looking forward to meeting you at the 2014 Selfbuild & Improve Your Home Show at the CityWest Convention Centre this weekend. It is running from Friday 12th to Sunday 14th and we will be on hand to answer any stone paving or stone product questions you have. We always love meeting new people and this year will be no different!